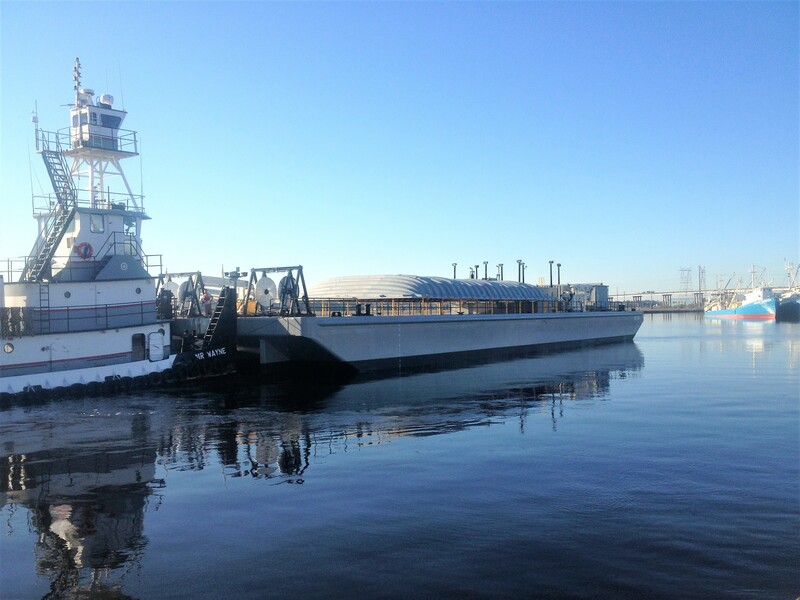 CLEAN JACKSONVILLE – The Shearer Group Inc.
CLEAN JACKSONVILLE is the first LNG bunker barge to be built in North America. The Shearer Group, Inc.'s (TSGI) sister company, Bristol Harbor Group, Inc. (BHGI) was responsible for the design and engineering of the barge. The barge was built at Conrad Orange Shipyard in Orange, Texas. 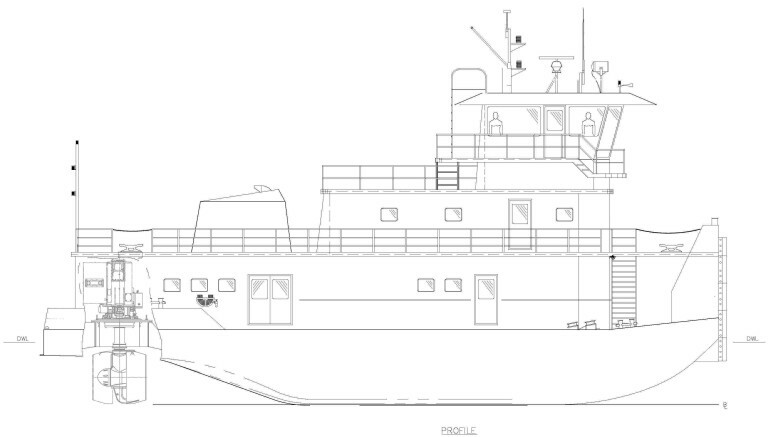 TSGI provided technical/shipyard support during the construction. BHGI served as the regulatory lead and liaison between the regulatory bodies. 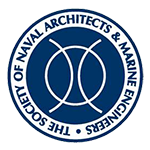 During the early stages of the design, BHGI participated in a HAZID/HAZOP workshop as well as a Waterway Suitability Study and a Waterway Suitability Risk Assessment which were the first steps towards obtaining USCG approval. Being a first of its kind vessel, BHGI worked with all parties involved throughout the entire process to obtain ABS and USCG approvals. The barge features one tank equipped with MARK III Flex cargo containment technology, from the French engineering and technology company GTT (Gaztransport & Technigaz). 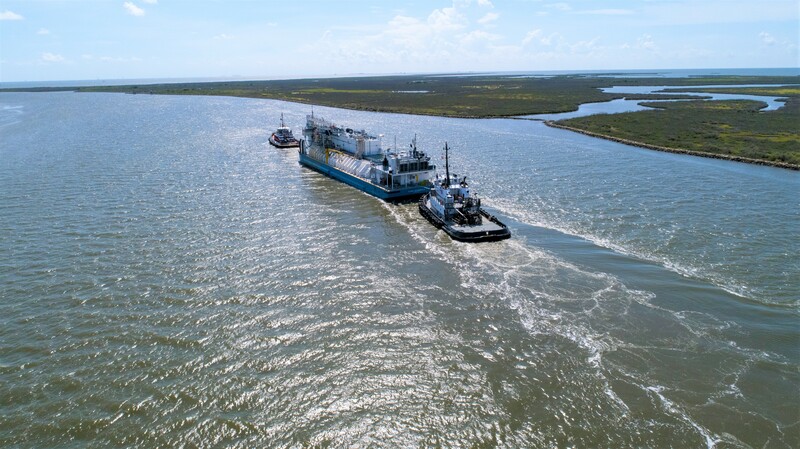 Once the construction of the barge concluded, the barge departed from the yard and headed to Port Fourchon, LA where it underwent gas trials. 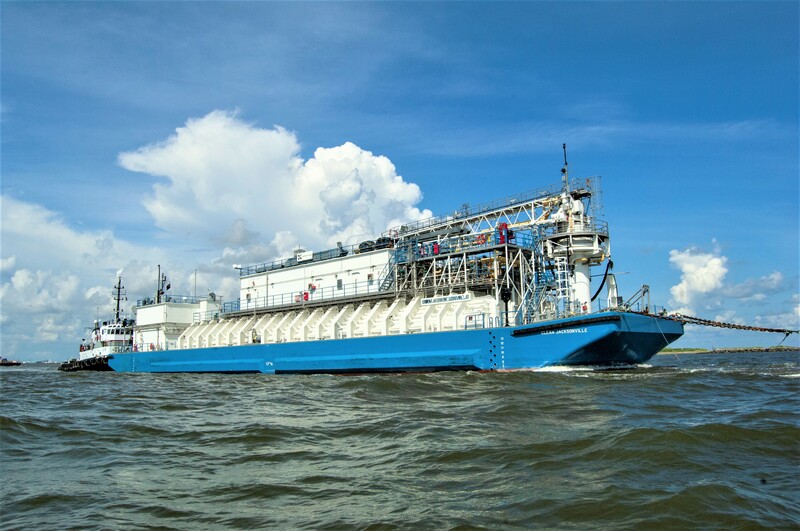 The barge will serve TOTE’s Marlin Class container vessels and other LNG-powered vessels in the Port of Jacksonville and will be a critical supply chain component in ongoing efforts around the world to reduce the environmental impact of maritime activity through the conversion of ships to LNG. 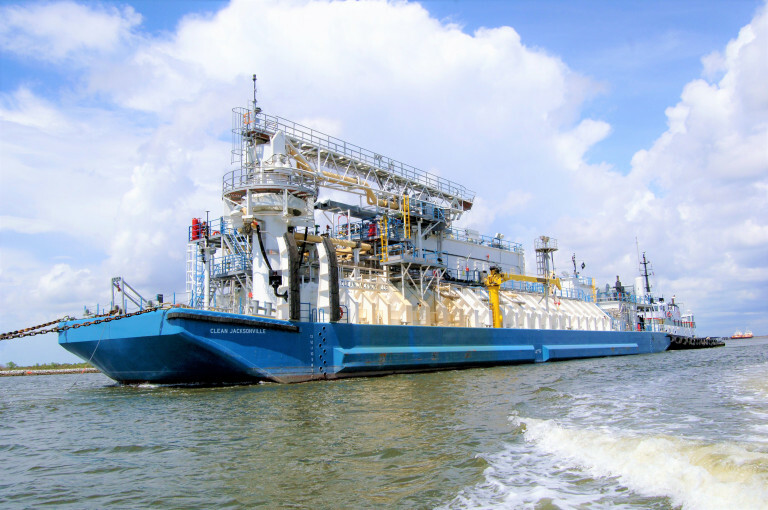 LNG is emerging as the fuel choice for the propulsion of U.S. vessels in many marine applications due to its inherent benefits of being safe, clean, cost effective and readily available. Over the past eight years while working on several LNG projects, TSGI and BHGI have gained considerable experience not only in the design of LNG vessels but also in the integration of sophisticated LNG systems and in the analysis of associated risks needed to ensure safety.